It couldn't be easier. 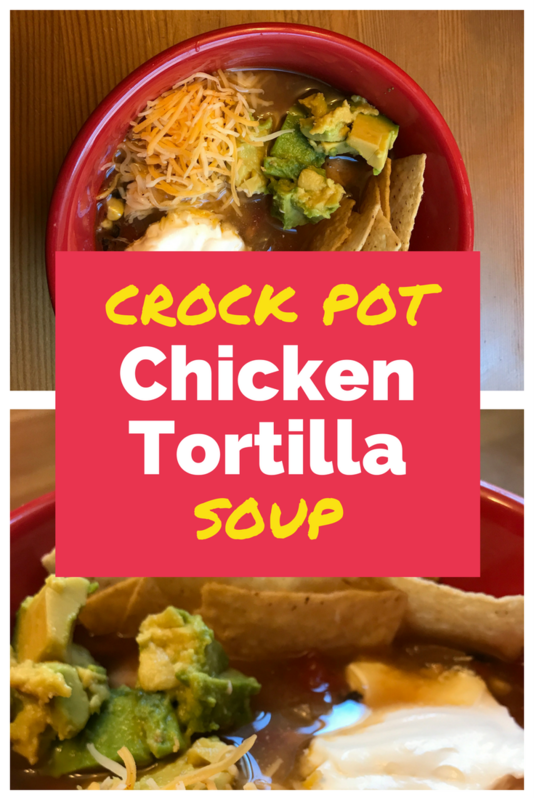 Just throw it all in the crockpot and set it to cook while you go enjoy your day. 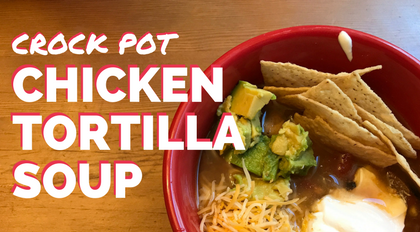 Six hours later, you've got a tasty, light chicken tortilla soup. No complicated instructions here. Dump it all in a crock pot and set to High for six hours. Around 5 1/2 hours, take out the chicken, shred it with a fork and knife, then put it back in for the next half hour.